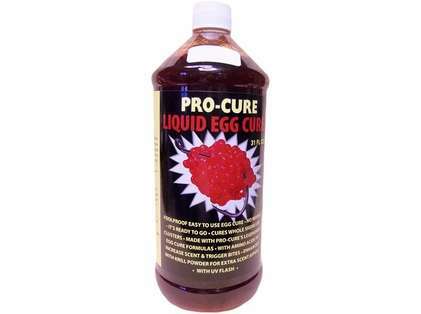 Pro-Cure Liquid Egg Cure - 31 oz. 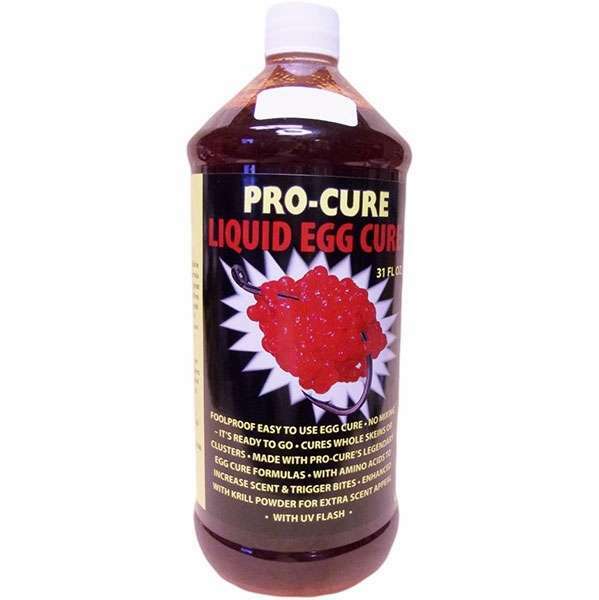 Pro-Cure Liquid Egg Cures are made with Pro-Cure's legendary egg cure formulas, with amino acids to increase scent and trigger bites. Enhanced with krill powder for extra scent appeal. Foolproof, and easy to use egg cure. No mixing, it is ready to go! With UV Flash.